Thomas Dausgaard and the Swedish Chamber Orchestra bring their Brandenburg Project to this year’s BBC Proms at London’s Royal Albert Hall, in what will be the project’s UK debut. 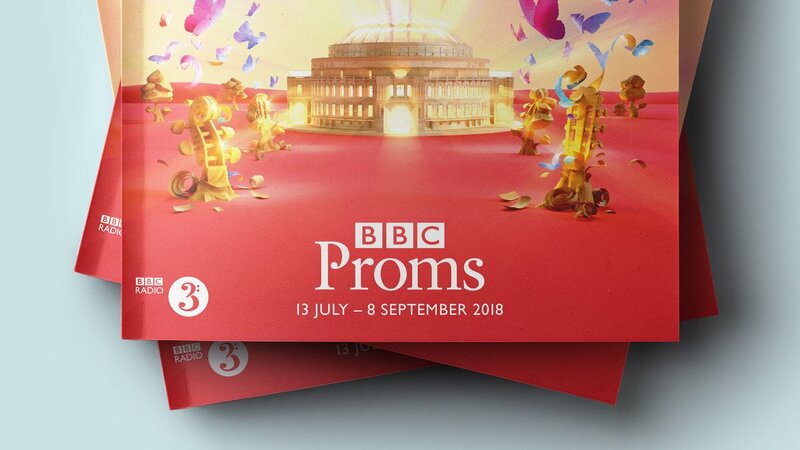 Proms 29 and 30 will both take place on August 5th 2018, featuring the Bach works performed in full alongside newly commissioned compositions under the baton of the SCO’s Chief Conductor. Thomas Dausgaard also performs two Proms with the BBC Scottish Symphony Orchestra. Prom 50 (Sunday 19th August) features a programme of Mahler’s 5th Symphony and Mozart’s Clarinet Concerto, with soloist Annelien Van Wauwe. Prom 51 (Monday 20th August) features works by Wagner, Strauss and Nørgård, with the BBCSSO joined by the National Youth Chamber Choir, London Voices, and soprano Malin Byström. For further information and tickets, please visit the BBC website.